Neilson Barnard/Getty ImagesCannes Lions is the advertising industry’s annual festival in the south of France. Gary Vaynerchuk, the CEO of VaynerMedia, has apologised for a Cannes party invite sent out on behalf of his agency, calling for “attractive females and models only,” Adweek reports. 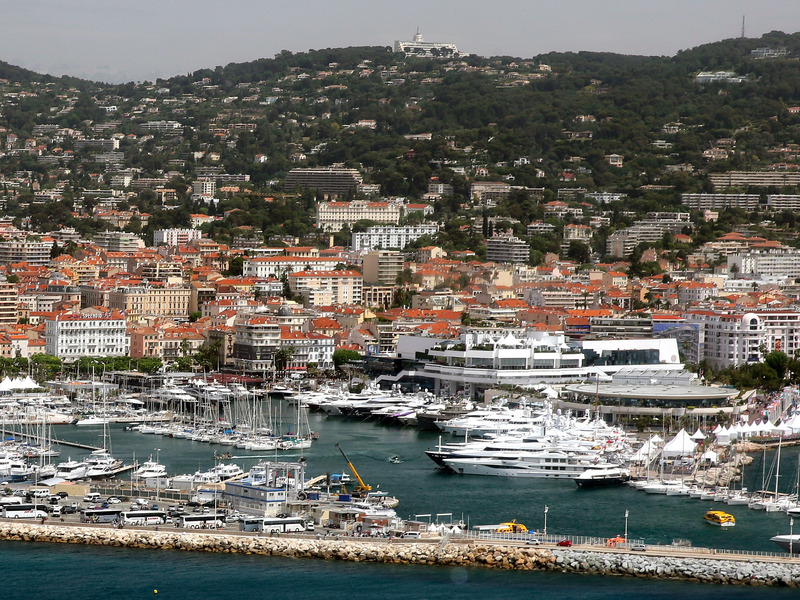 The invite has been the talk of the Cannes Lions advertising festival this week and was quickly circulated amongst female advertising executives. As the tweet shows, the email — for an event taking place on Wednesday, sponsored by VaynerMedia and Thrillist Media Group — sought out “attractive females and models only,” which was emphasised in bold and underlined text. The invite was sent by IGetIn, an events company. “Gentlemen may contact the PR departments of the respective sponsors,” the email read. Meanwhile, females hoping to attend were required to send their “untouched” photos from Facebook and Instagram. VaynerMedia CEO Gary Vaynerchuk posted numerous videos to Twitter on Tuesday, apologizing for the email. @brooke @garyvee @cindygallop @VaynerMedia @Thrillist guys, this is promoter spam. Would appreciate a little more credit. VaynerMedia and IGetIn were not immediately available for comment. A spokesperson from VaynerMedia told Adweek that the agency was not directly involved in appointing the company that sent the email and that the message “was not reflective of the company or its culture.” Adweek also reports that the female executive who forwarded the email to the publication has received a direct apology from Vaynerchuk.